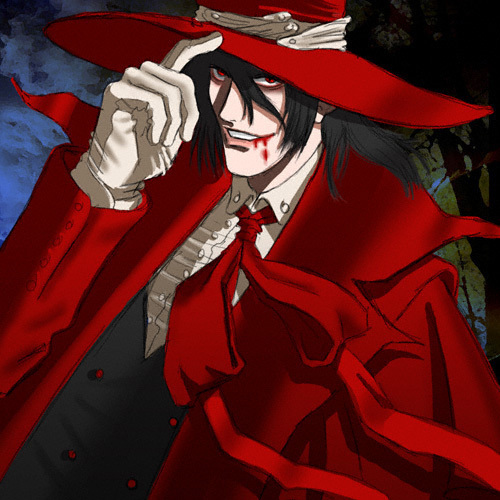 Alucard: King of the Undead. . Wallpaper and background images in the Critical Analysis of Twilight club tagged: vampire alucard hellsing. King of the Undead? Dracula is king, his son`s just a half-blood vampire prince!